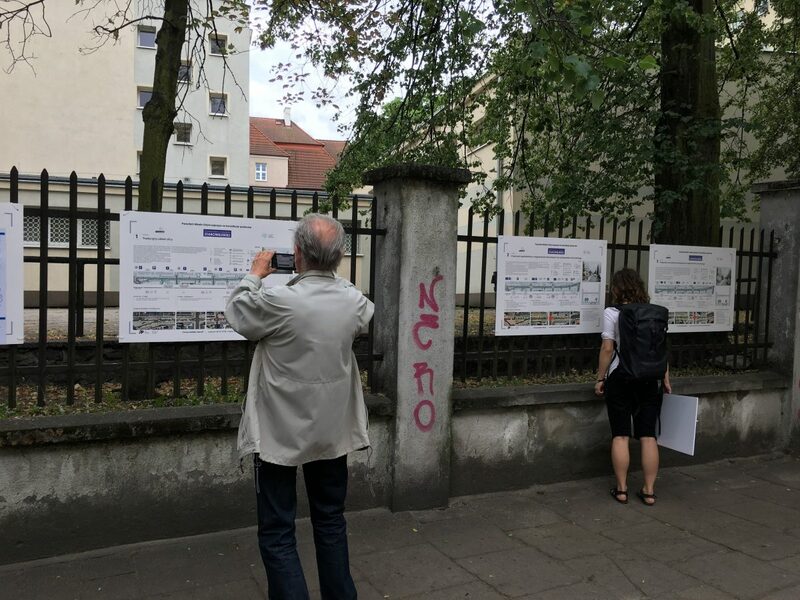 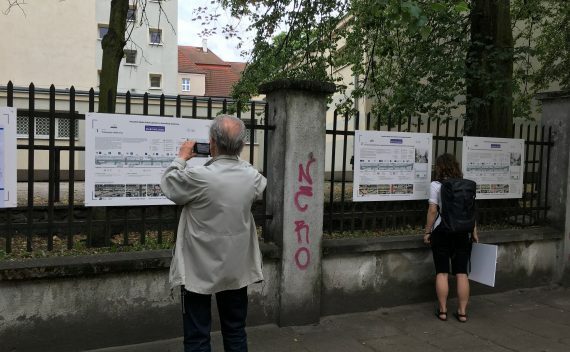 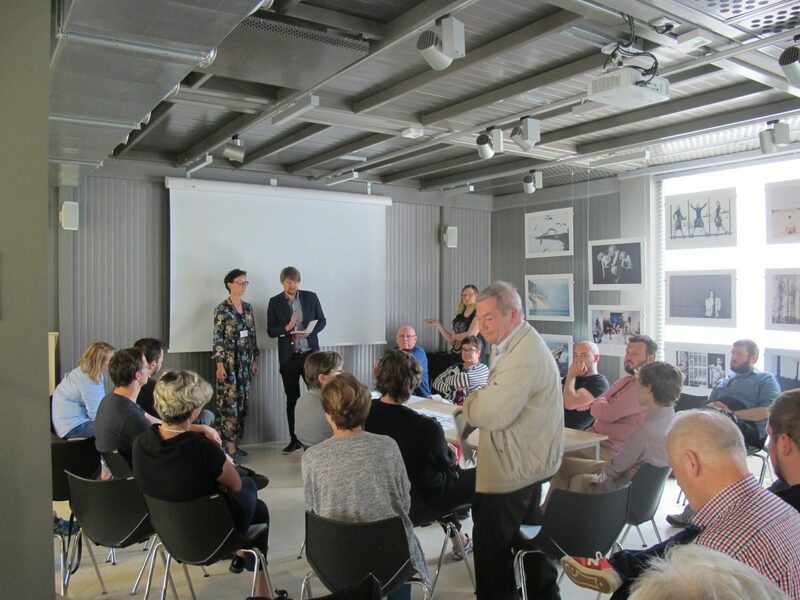 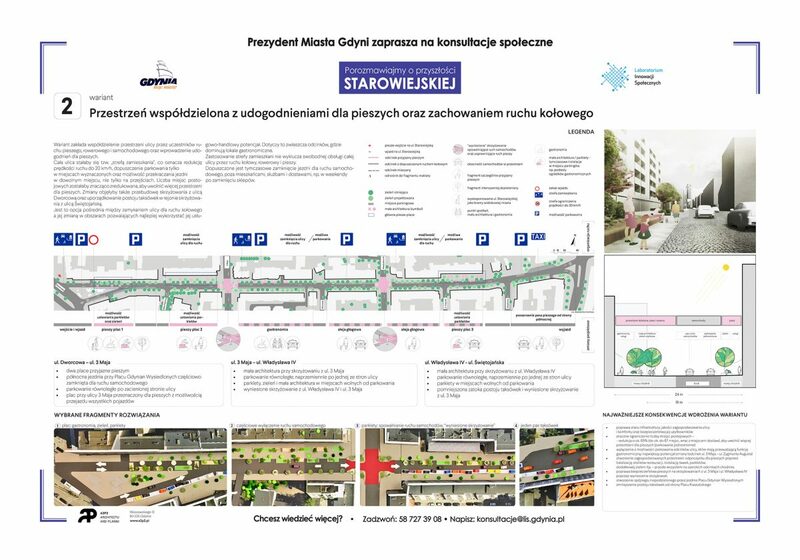 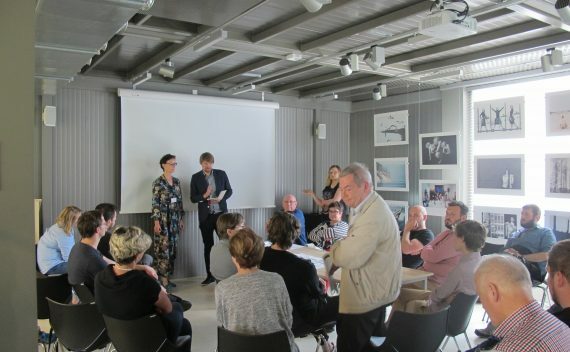 We have completed a series of three public consultation meetings on the future of Starowiejska Str. 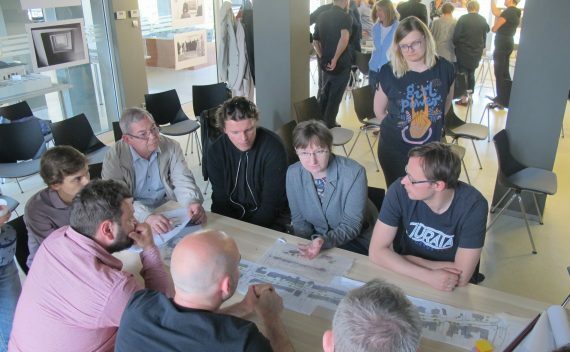 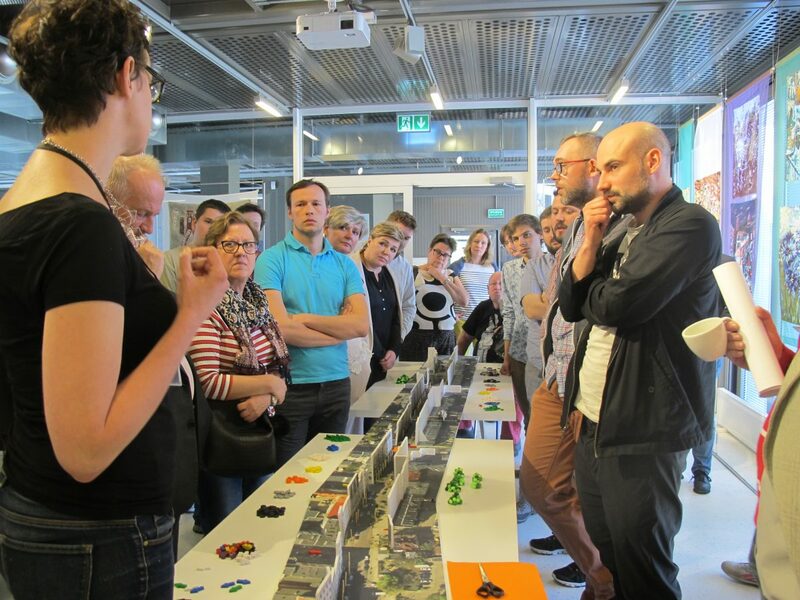 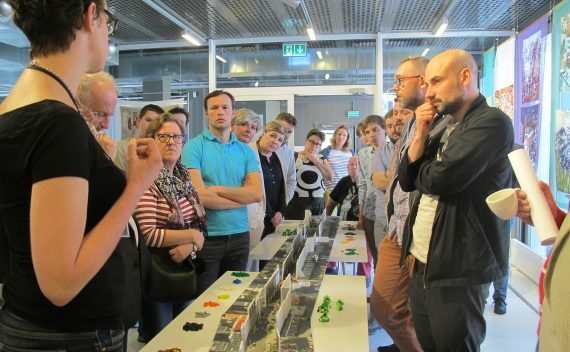 in Gdynia, carried out together with the Laboratory of Social Innovations. 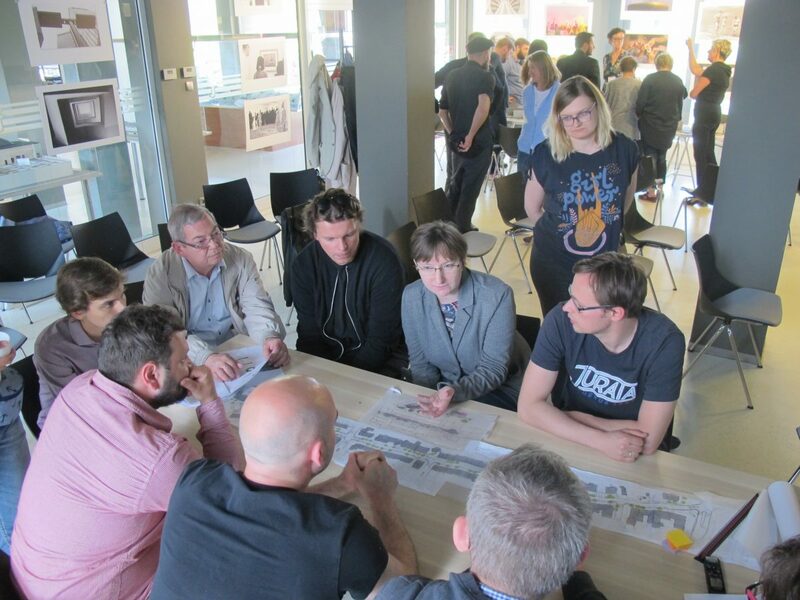 Together with the residents and local entrepreneurs we have created three options of possible changes. 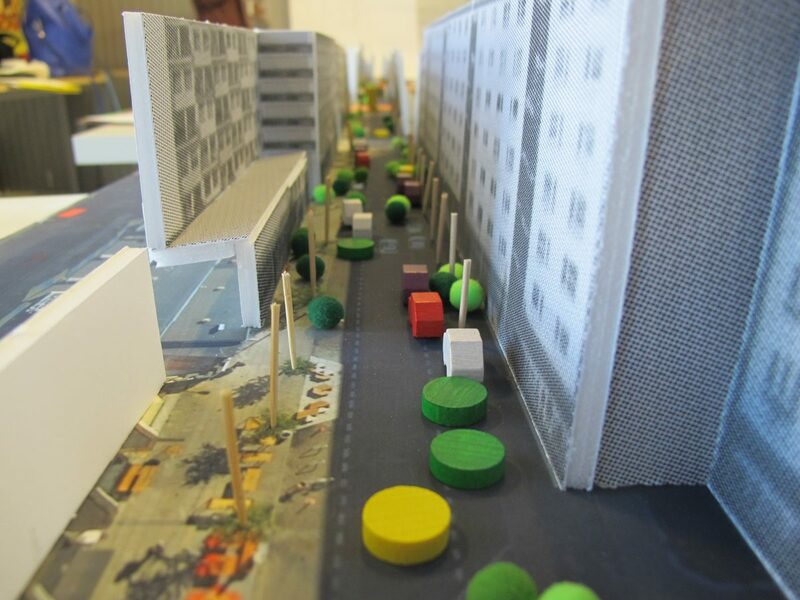 Currently opinions on these concepts are being collected. 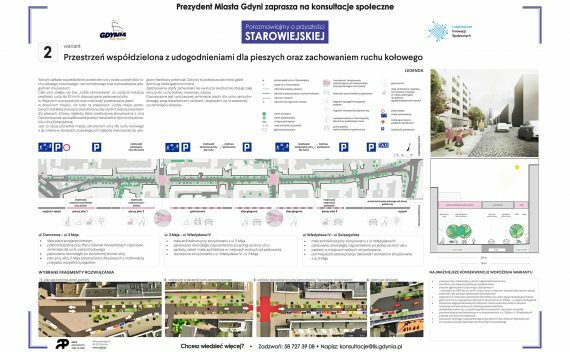 The options are presented both on the Laboratory’s website and on boards along Starowiejska Streets. 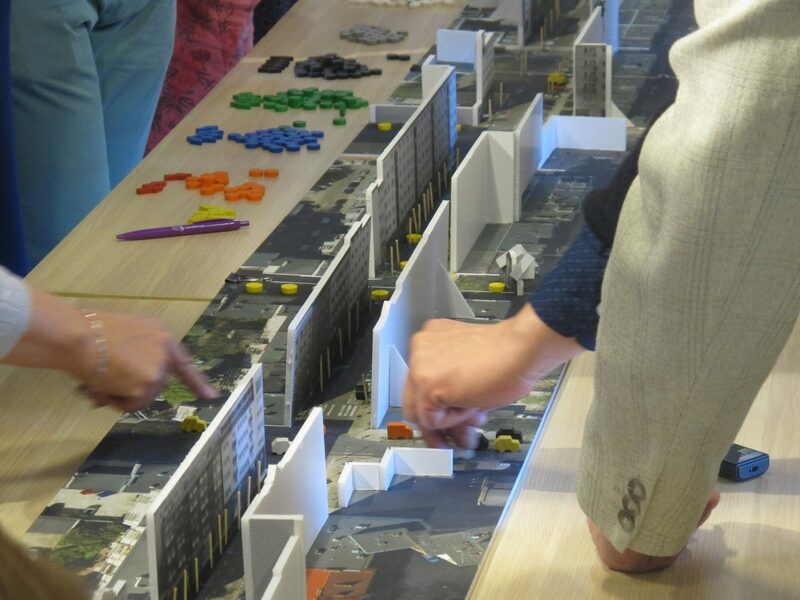 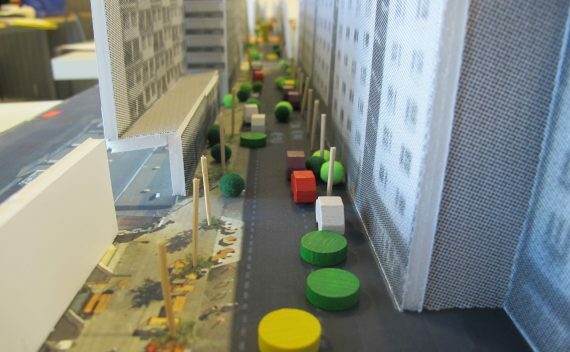 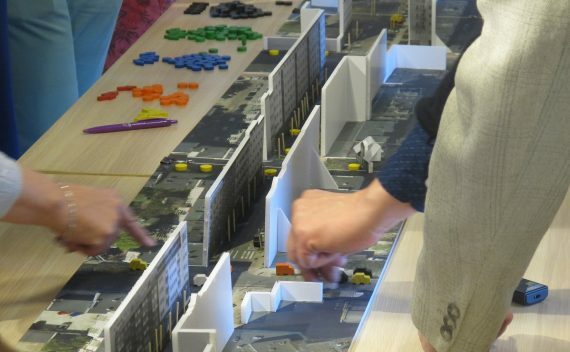 A selected variant will become a base for street refurbishment guidelines.